D&B Fabricators and Distributors is a family-owned and operated company founded in 1969. 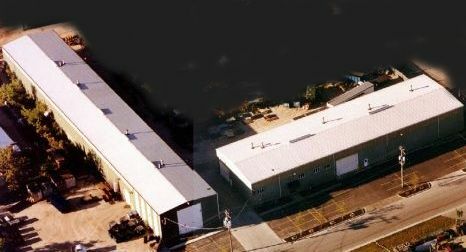 D&B has grown from a small manufacturing shop to its present 30,000 square facility in Lemont, IL. D&B has developed a reputation for providing quality, durable products for the refuse industry. We manufacture rear load and front-end load containers, roll-off boxes, luggers, compactors, steel totes and collection cabinets. We also offer complete repair services on your existing product.